Gears of War 4 is releasing tomorrow for everyone, it’s an action packed third person shooter with cover base combat system. 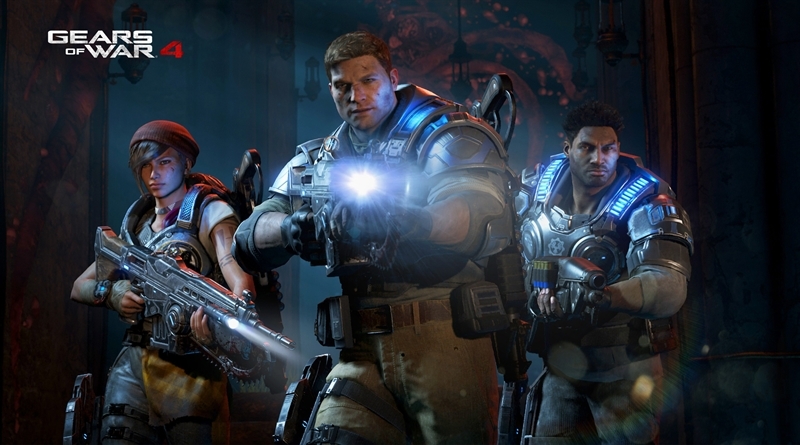 This Gears 4 is the first game in the series developed by The Coalition and not the Epic Games which makes this game somewhat special, I think. Well all this will be cleared tomorrow after the release of the game worldwide. We’ll see how this game pan out for gamers and developers alike. But at this moment the developers, The Coalition are rewarding the loyal fans of the franchise. 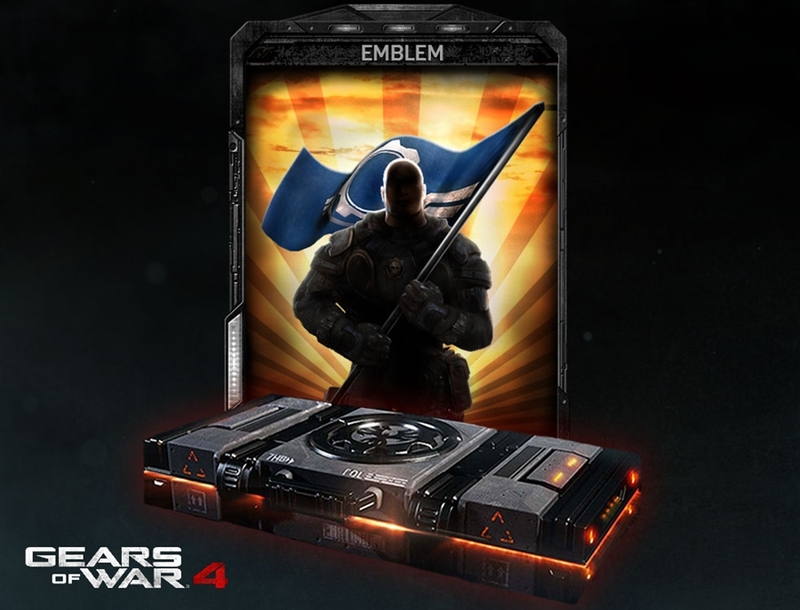 The developers, The Coalition have announced in a post on the Gears of War 4 official website that they are giving some bonuses to anyone who have played any Gears of War video game previously. The method to get the reward/bonus is pretty simple. To receive the bonuses you must have played any previous Gears of War game and you should also be subscribed to the Xbox Live Gold or Silver membership currently. Another thing to note that you should not only subscribed to the Xbox Live but also have logged in at least once in the last 12 months. If you meet the above criteria you will get some bonuses as a reward with the copy of Gears of War 4. Among other things you may get an Exclusive Legacy Emblem. This Legacy Emblem will be available in the customization menu of the game to the entitled players. This also features a Gear with an old COG banner. To be entitled to the rewards just connect to the Xbox Live and boot up your previous Gears of War game. When you do that you will be entered in the list of players who has qualified to get Exclusive Legacy Emblem reward.